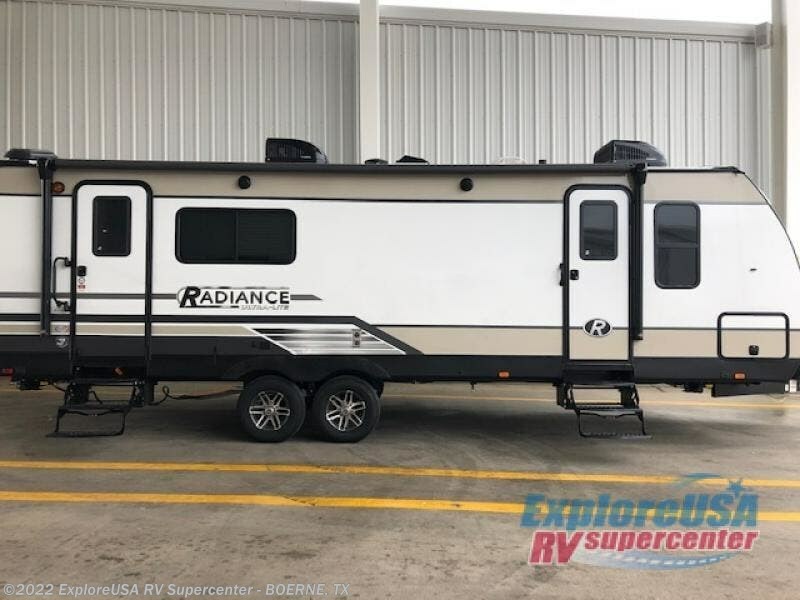 If you've been looking for the perfect travel trailer for your family of six, then your search is over! 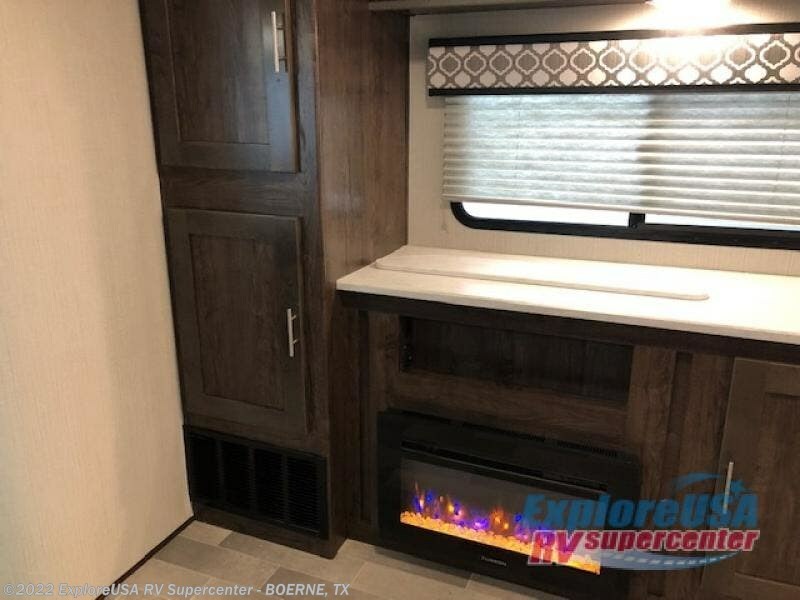 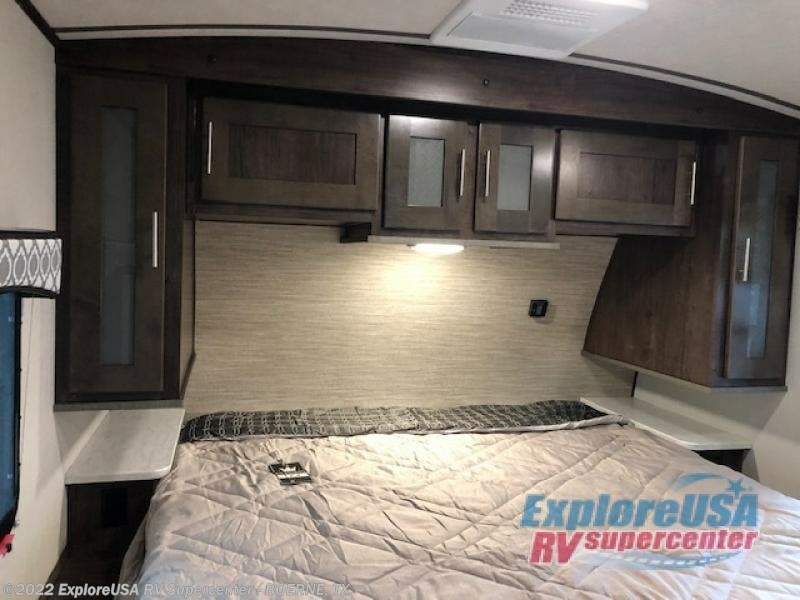 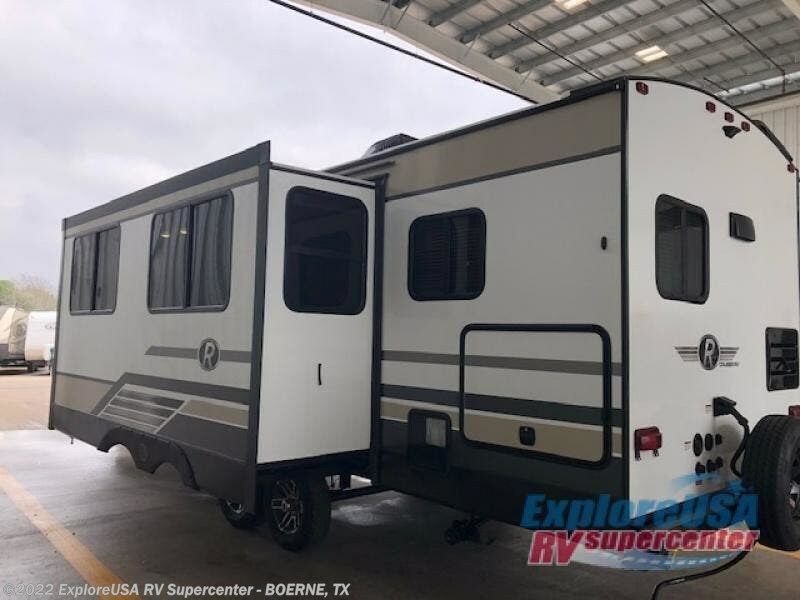 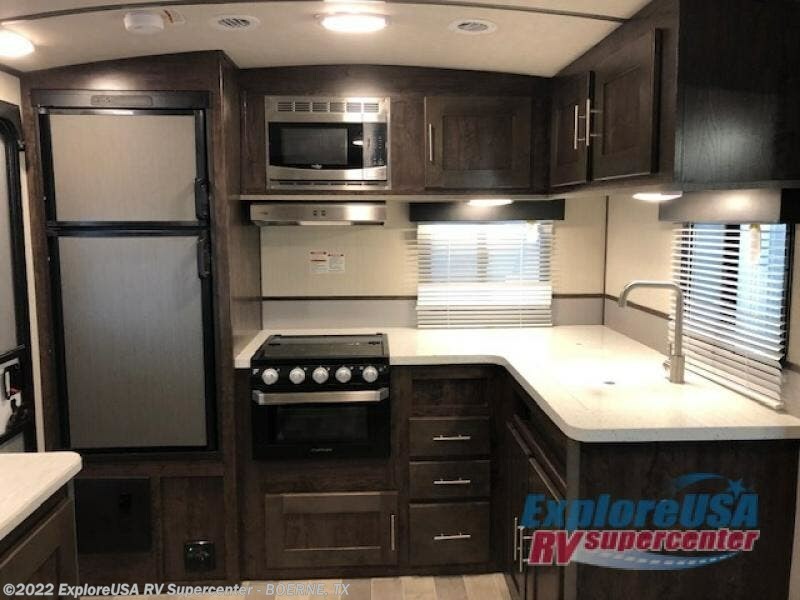 This unit features a rear kitchen with a three burner cooktop, and overhead storage for snacks. 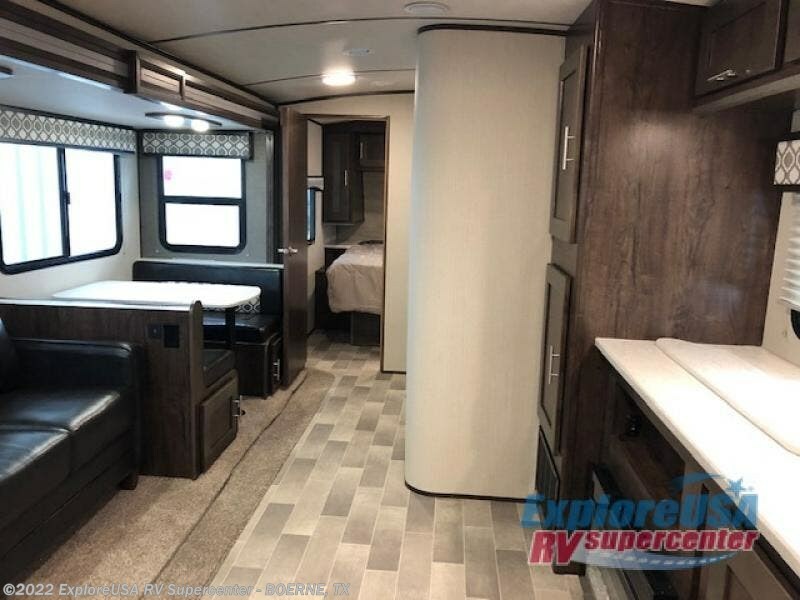 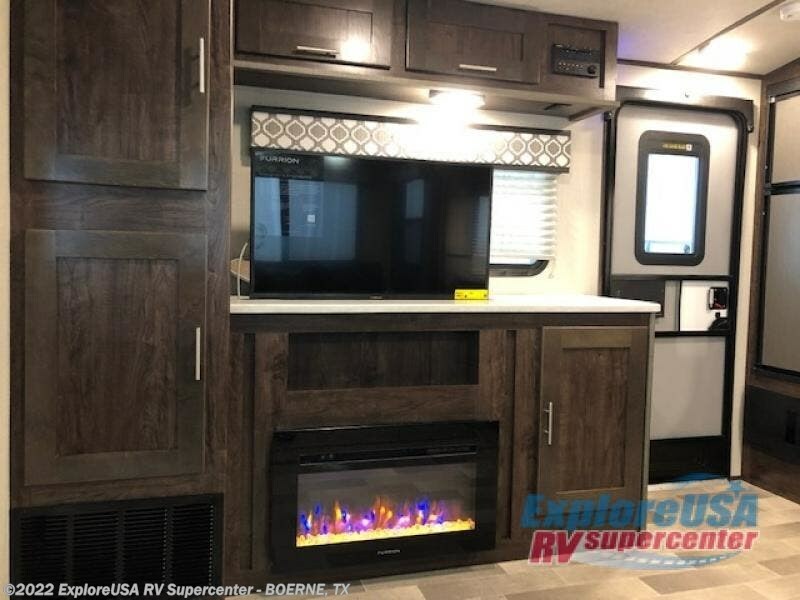 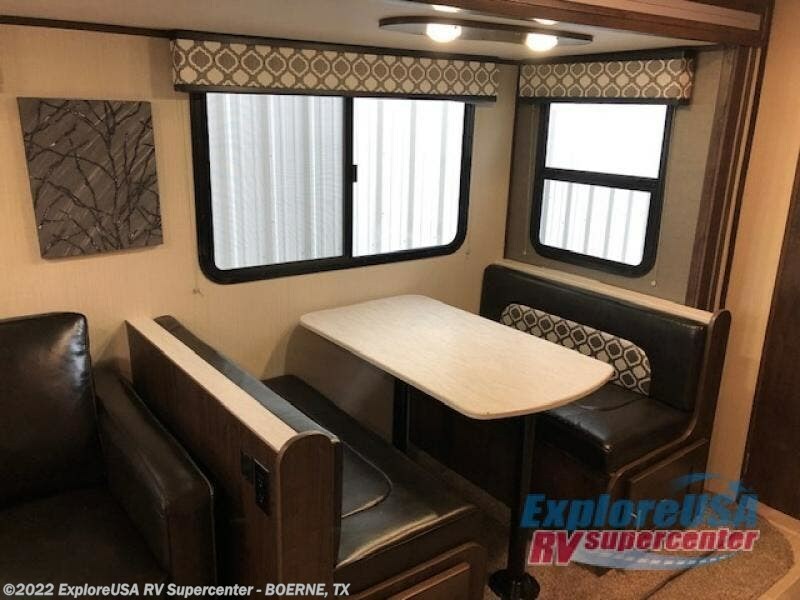 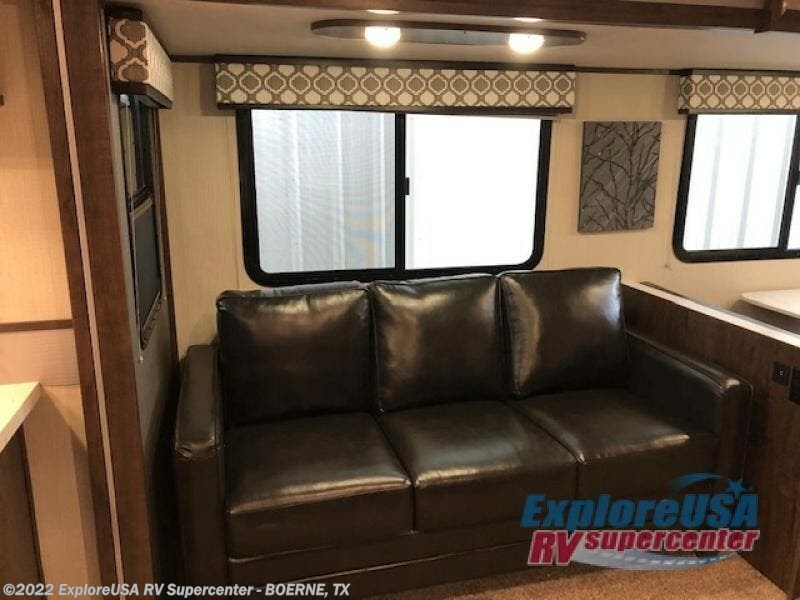 The single slide out provides space for the kids to play a game on the floor and everyone can enjoy dinner at the dinette or relax on the tri-fold sofa. 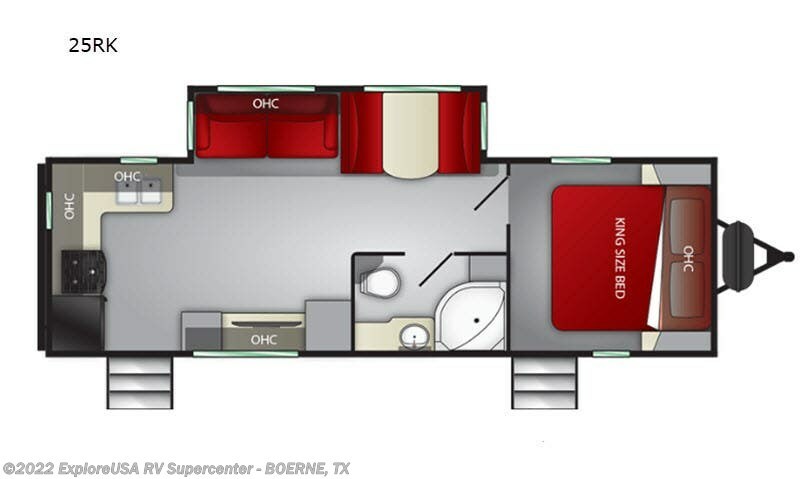 Mom and dad will love the front private bedroom that includes a king bed and their own entry/exit door for convenience. 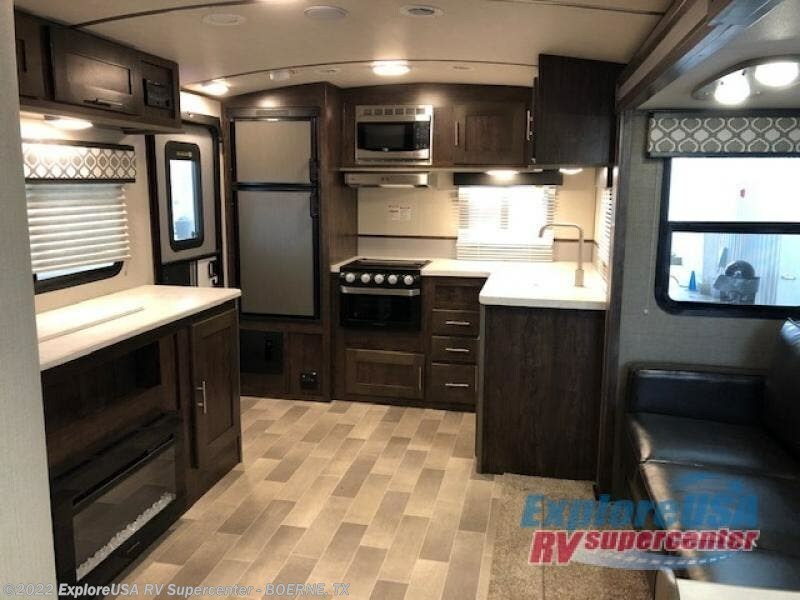 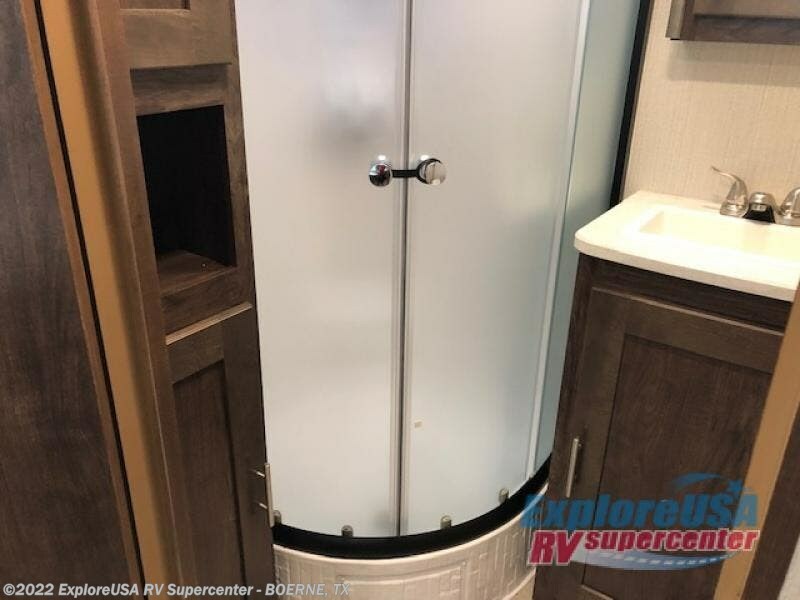 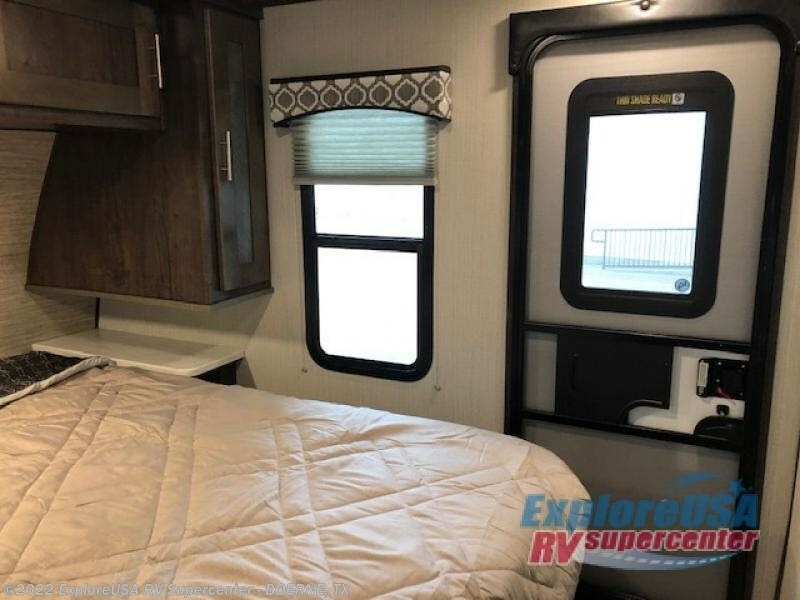 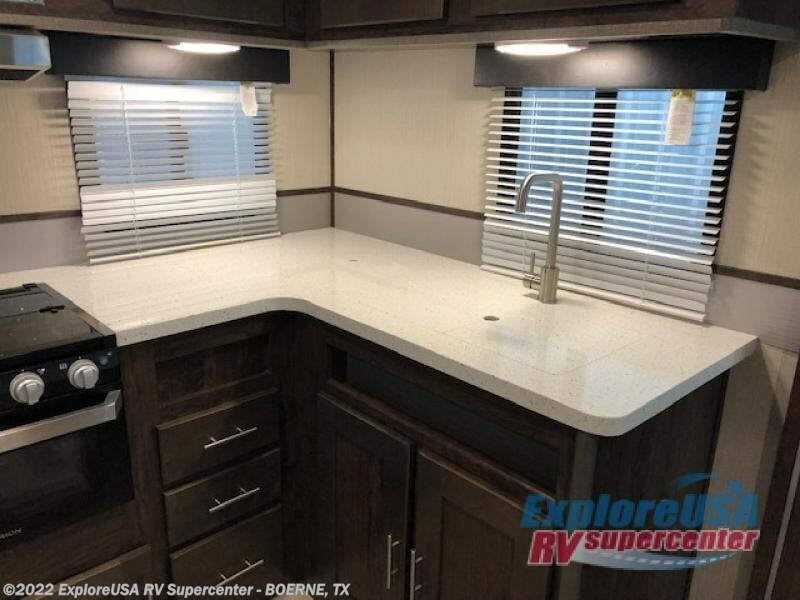 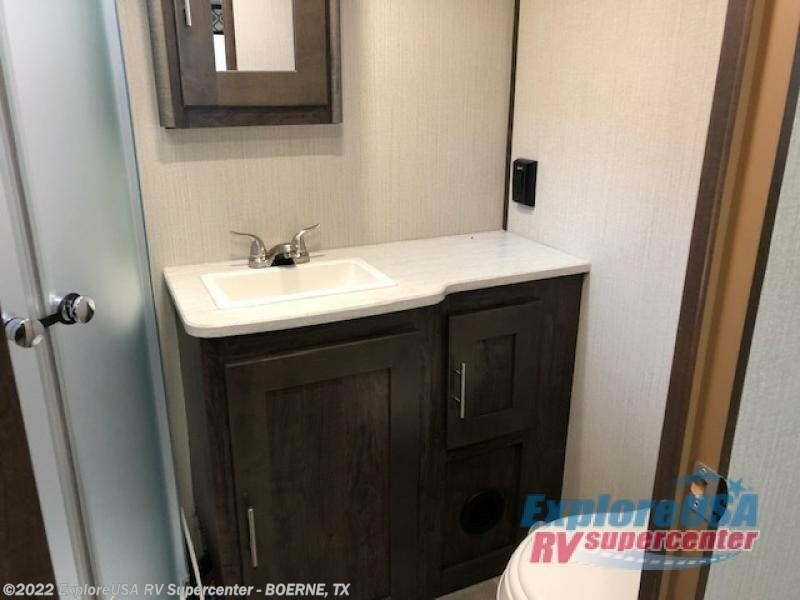 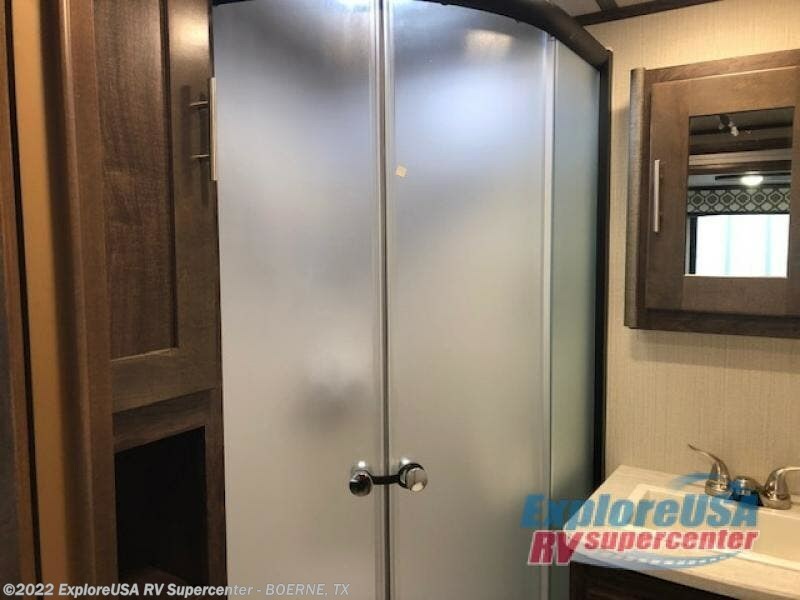 Come see all the other amenities that make this travel trailer a great choice! 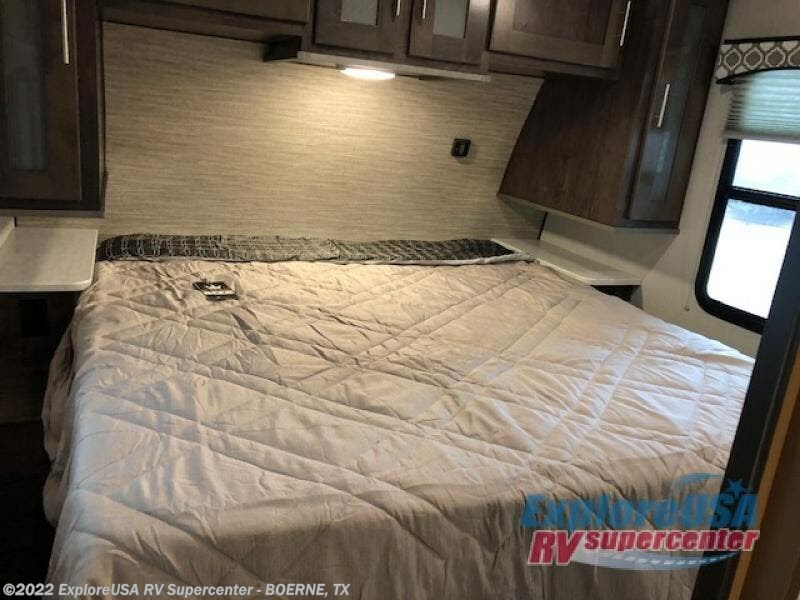 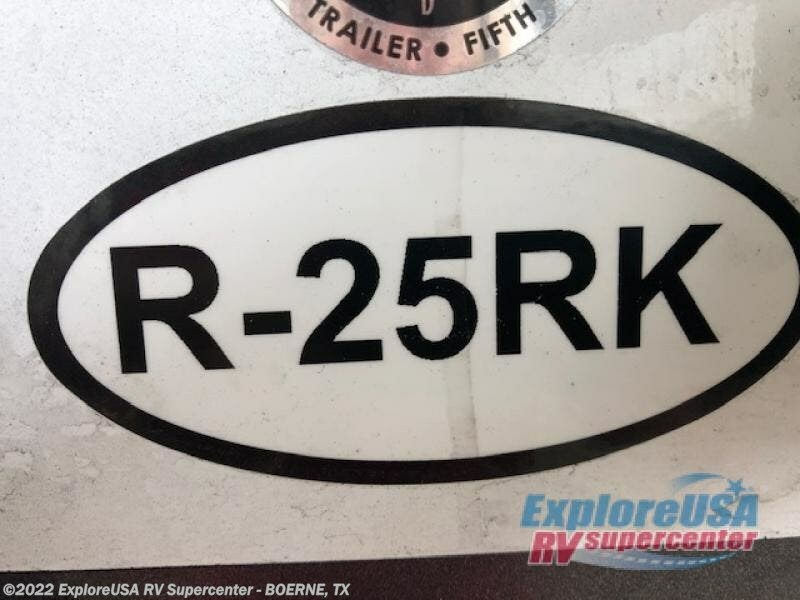 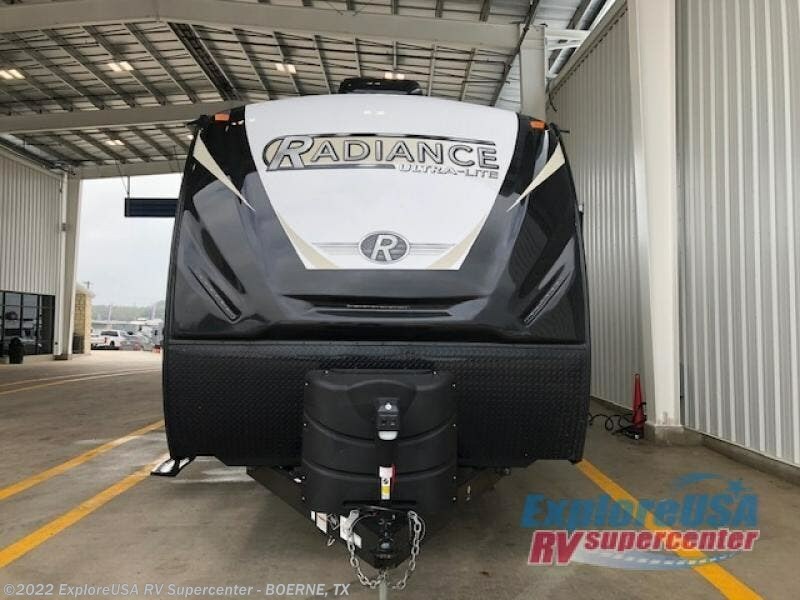 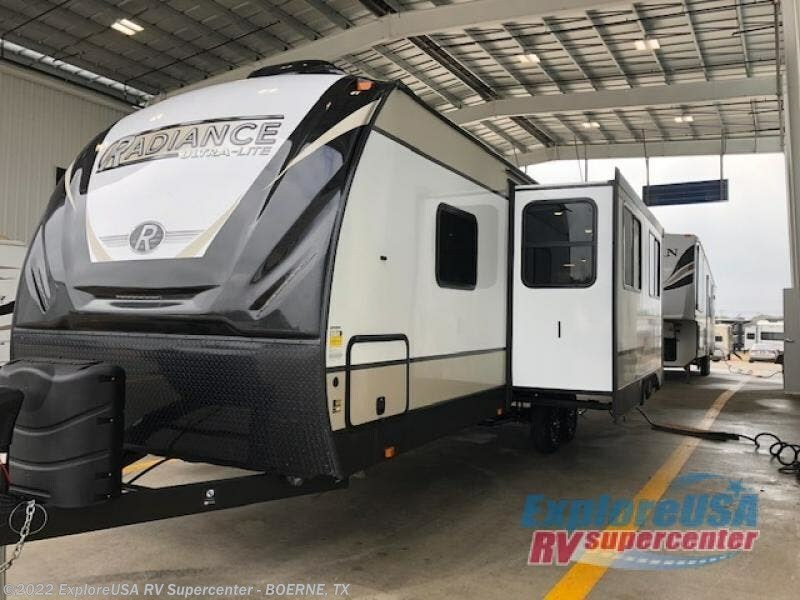 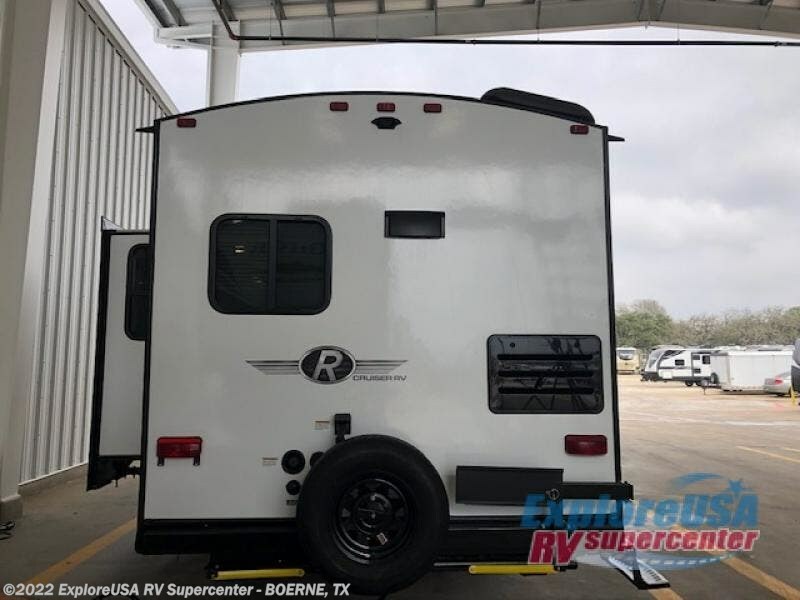 Check out Stock # B3275 - 2019 Cruiser RV Radiance Ultra Lite 25RK on cruiserrvsource.com!